Many startups somehow manage to trap themselves in an infinite loop of doing things that aren't actually important in the beginning. Trying to do so many things at once from the start will stretch thin both your patience and your finances. After a while, it will feel like so much has been accomplished, but truthfully, nothing serious has been done at all. Startup businesses need to focus on starting and improving business itself and not on tweaks that will matter later on. Acting like a business owner, instead of actually being one will only be counterproductive and it will rebound badly. 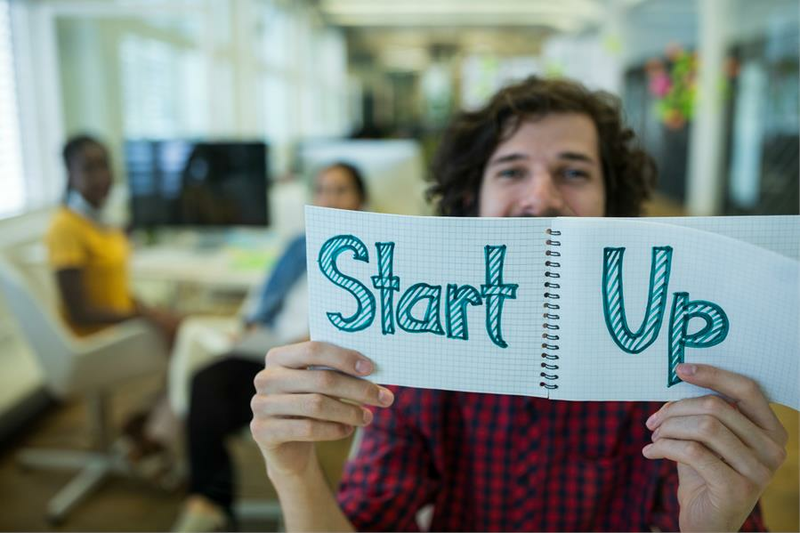 Here are a few things startup owners shouldn't worry about. A common mistake startup owners make is thinking they need a headquarters for their business right from the start. Having an office is great, but do you really need one? After all, startup businesses are just starting out and in most cases they have a limited budget that should be used on wiser things than an office. In the beginning, there won't be much work that needs to be done and you can operate from home, saving money on renting an office and equipping it with supplies. There will be a time when your startup will expand into a more profitable business and when you will need an office. Since you're just starting out, it would be a good idea to focus on getting to a point where you need it instead of getting one right away. Hiring a staff of managers to help you run your startup business is just an additional expense you have no need for. It can take a whole year or even more before your startup business grows enough to require managers. Besides, why would a startup owner want to pay a full salary to a manager, when there is not enough business that needs to be managed in the first place? Instead of spending your budget on hiring managers that you really have no use for in the beginning, you should focus on developing your business and achieving a proof of concept. Feel free to hire managers as you please once your business has reached a point where it needs them in order to grow further. Another mistake startup owners tend to make is overhiring too soon. An efficient team is always useful for driving business success, but a startup business needs time to reach a moment that requires a team. Startup owners shouldn't spend too much time, money and energy trying to establish a team of employees from the start. It's cheaper to hire professional companies to assist you with some business related work such as finances, marketing advice or IT support for example, than it is to hire a full-time team of employees. Early on, when your business is just starting to grow, it's better to save as much money as you can so you can invest in more important projects like a marketing campaign. Hiring employees will come later and you will have plenty of time to pick the right team for your business. Expanding the network of associates and potential clients is very important for startup businesses, especially early on. Maintaining a relationship with current acquaintances and always being on a lookout for new ones is a sign of a healthy business approach. However, spending too much time on meetings can, in fact, be counterproductive because you can lose track of what's really important, which is developing your business for growth. Furthermore, it's logical for startup owners to make new connections and invest time in networking in order to make room for potential investments or gather advice on how to improve their business. But, it's also important to actually start a business as well. Startup owners don't have to worry too much about their network of prospects, as it will grow naturally alongside a business. Instead, try to invest time in communicating with customers and learning new ways of winning them over. You can use that information to develop an effective marketing campaign that will bring success to your startup business. Startup owners have many decisions to make and a lot of things to consider for making their business prosper. However, there is no need to worry too much about things that can be sorted out easily. Furthermore, startup owners don't have to spend money, time and effort on tasks that are not important in the beginning. Instead, they should focus on developing their business and finding ways to make it succeed.